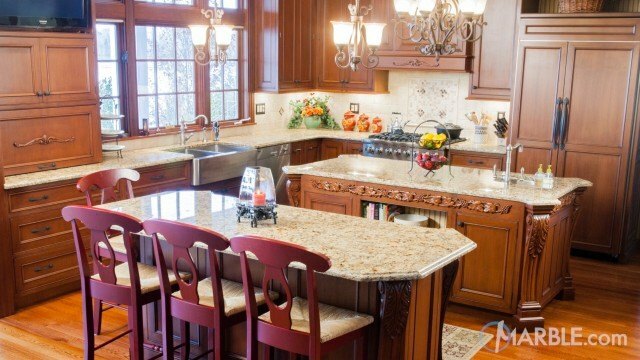 Santa Cecilia Granite is one of the most popular natural stones in the world. 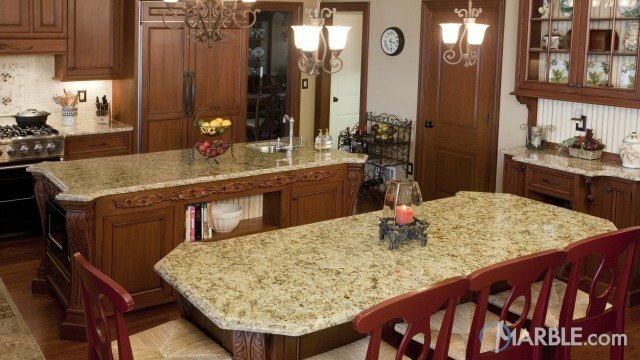 This granite has consistent pattern with a combination of yellow, gold, black, and burgundy bursts. 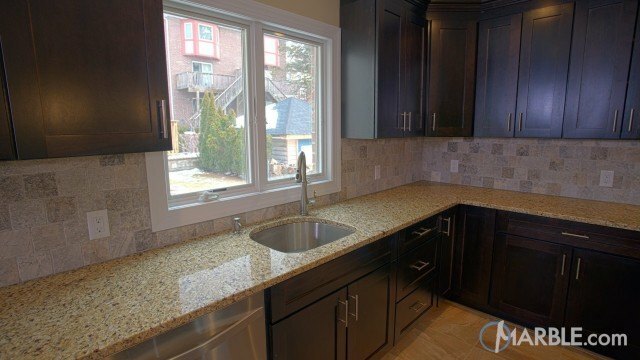 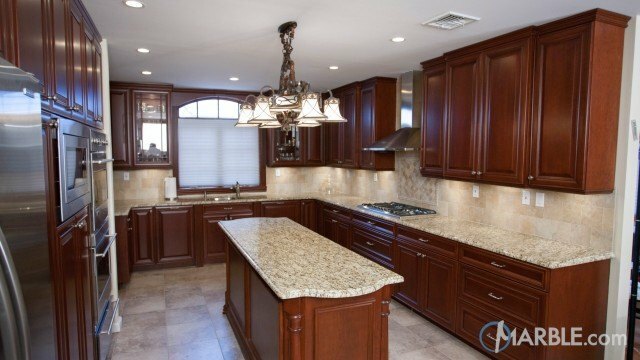 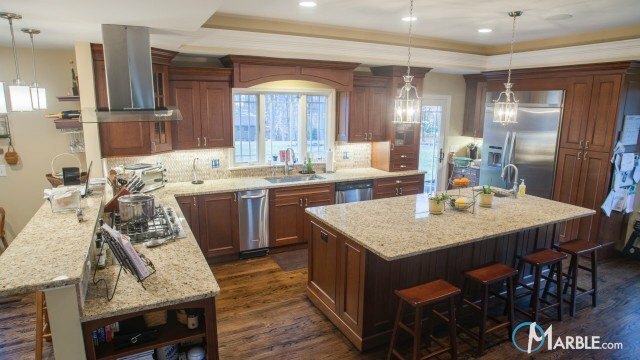 Many designers, home builders and homeowners use this stone as a kitchen countertop, bathroom vanity, bar top, or hot tub surround.